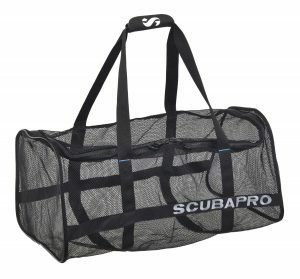 This popular duffel-style dive bag is made of durable coated nylon mesh that lets water drain easily. Roomy enough-and strong enough-for a full set of gear, it is still lightweight and folds easily for storage. 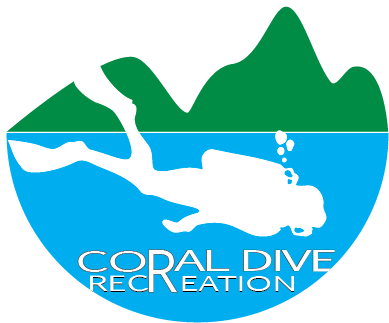 It is an ideal gear-hauler for live-aboard use or for carrying dive suits separately. Top-loading U-shaped opening makes it easy to load gear. Saltwater-resistant YKK Vision zipper features double-sliders for added convenience. Padded carry handles make hefting the load that much easier. Dimensions: 70x40x30cm. Weight: 450g. Volume: 84L.